Going outside to play ball is always lots of fun! 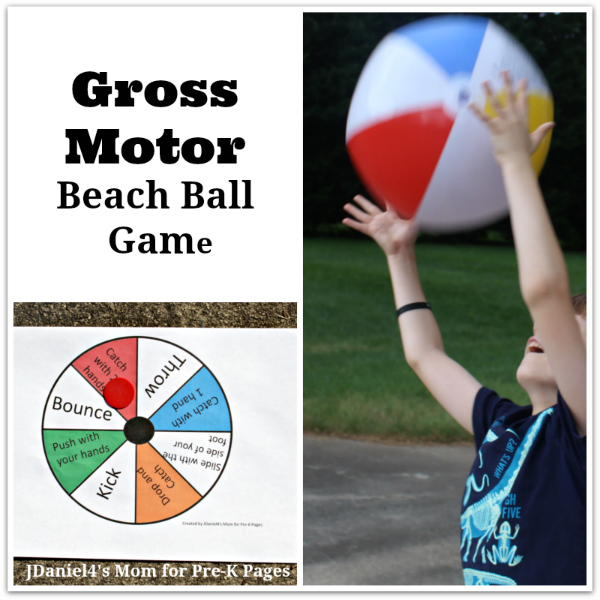 This gross motor beach ball game gives preschoolers the opportunity to explore a number of basic skills. While you will see a beach ball featured in these actions, your children can use any type of ball that you might have on hand. 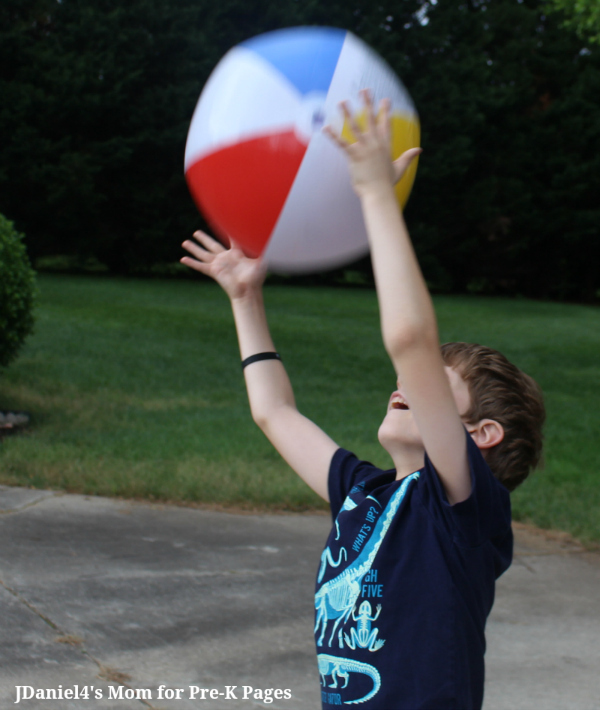 A beach ball will probably be easier for most young children to catch. 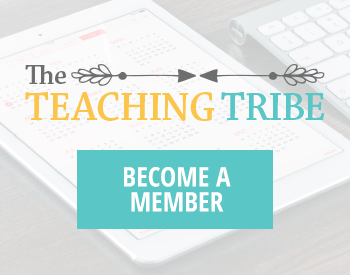 This fun game (and independent play with a ball) helps strengthen those gross motor skills like running, walking, skipping, climbing, throwing – all those whole body movements. 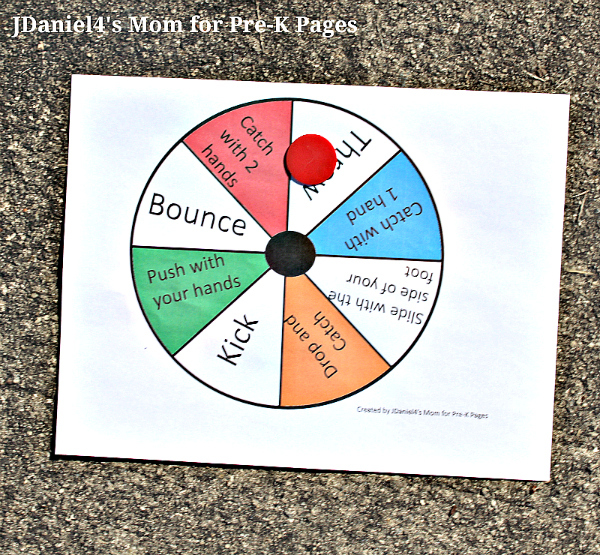 Playing games like this one can help children develop hand-eye coordination and overall body control, coordination, and balance. Plus, this type of play is great for relieving stress and increasing fun! On a piece of paper, draw a circle and divide the circle into sections. On each section, print different types of movements to do with the ball. Some possible movements: Throw, Catch with one Hand, Catch with two Hands, Kick, Bounce, Slide with Your Foot, Push with Your Hands. If you plan on using the game board over and over again, you will want to print it on card stock or heavyweight paper. 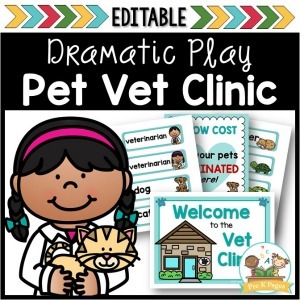 Laminate the game board to make it even more durable. 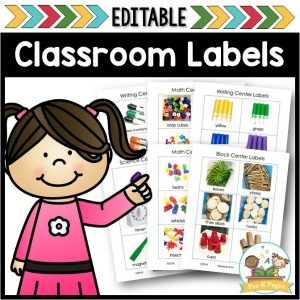 Choose an object for your kids to toss onto the game board. We used a plastic counter, but you could also use any of the objects on the list below. You can play the game on the grass or a paved play area. You will see that we played the game in both types of play spaces. The beach ball will bounce better on the paved area! Several of the other actions will work well in both types of play spaces. 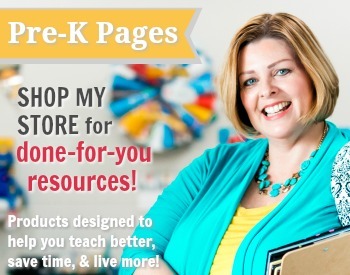 Let me show you a few of the skills in action! 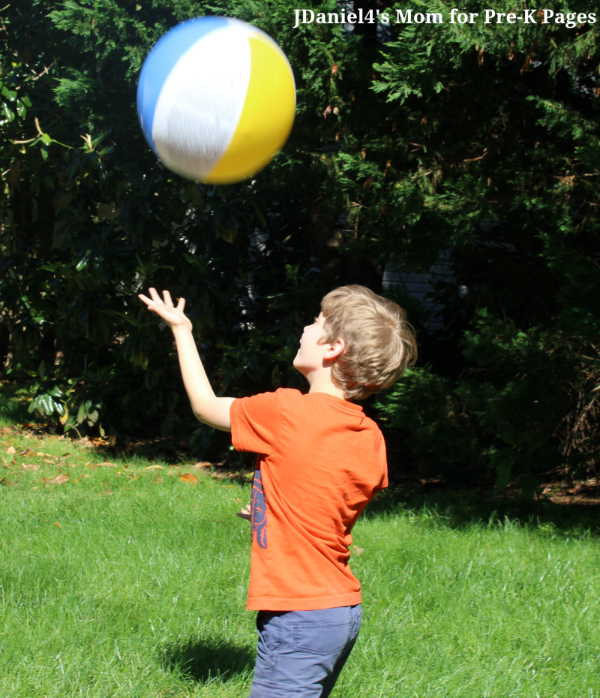 When the counter lands on catch the ball with one hand area, your children will toss the ball into the air and try to catch it with one hand. If you think that would be too challenging, you can toss the ball to them. 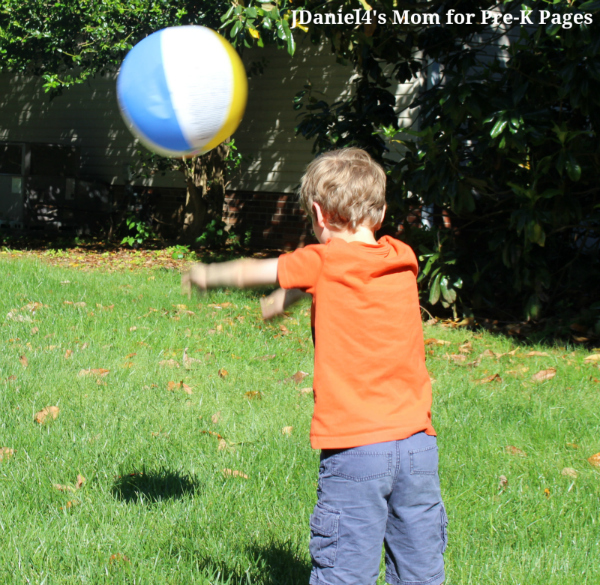 When the counter lands on the word throw, your children can throw the beach ball over or underhand. The picture below shows how it can the thrown overhand. Your children can catch a ball thrown to them, or they can toss it themselves and catch it with two hands when the counter lands in the two hands space. You will notice we did this activity in a paved area. One final tip: To make the ball easier to catch, do not inflate it completely. Leaving it slightly less inflated makes it easier to grab and slows down the roll of missed catches. 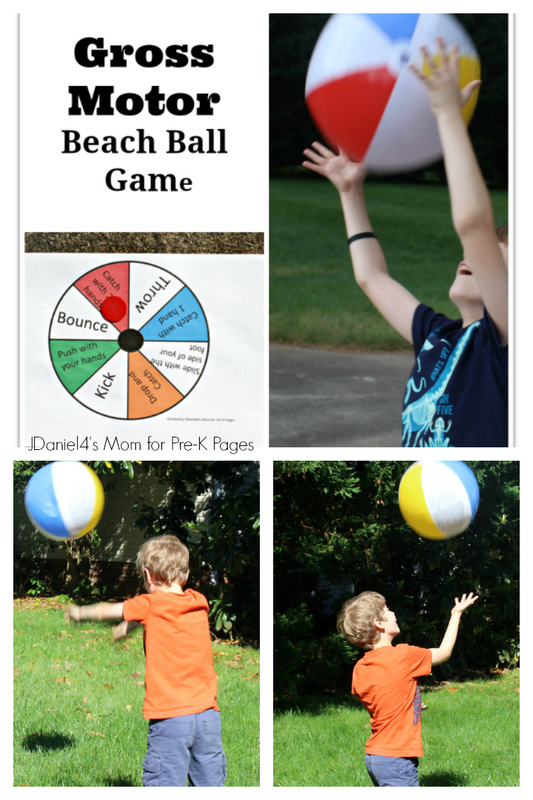 If you want to make this gross motor beach ball game totally beachy, you could play it in a sandbox. No matter where you play it with your kids they will be sure to have fun! 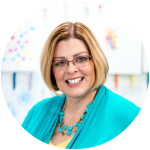 Follow my Gross Motor Pinterest Board for more great ideas!